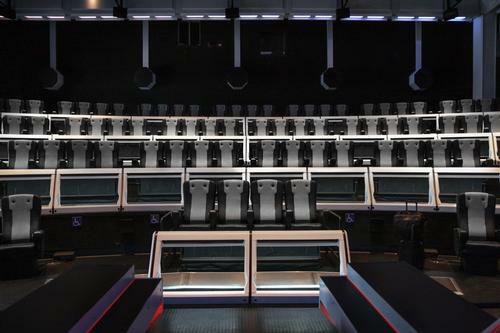 MediaMation is an interactive technology company and a worldwide, leading supplier and manufacturer of our patented X4D[R] technology for 4D/5D motion EFX theaters and seats. We design and implement creative solutions for complex shows, rides, exhibits, fountain shows, etc. for theme parks, zoos, aquariums, museums, cinemas and FECs. From concept to design to installation, MediaMation provides turnkey solutions to creating state-of-the-art 4D theater and themed environments.